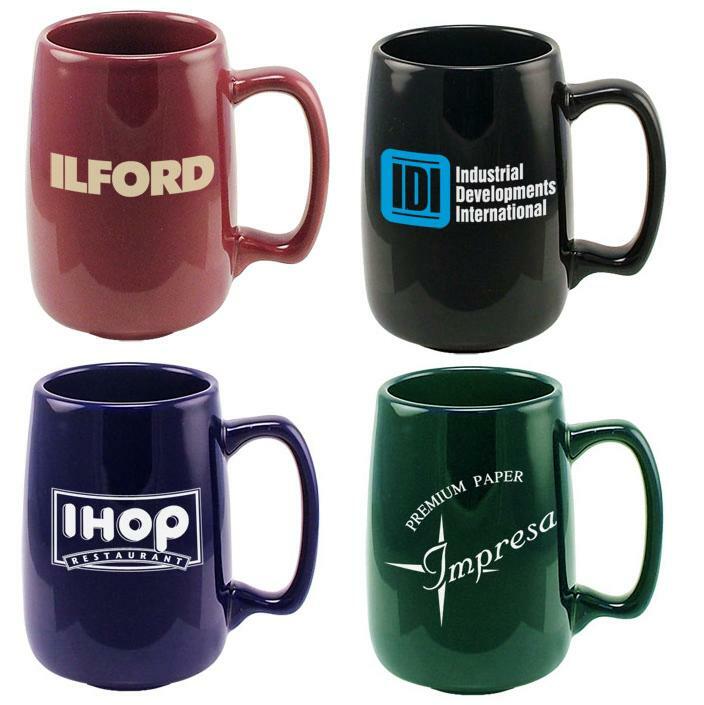 Our coffee mugs can be personalized for gifts, personal parties, business & other promotional use. This is our new line of ceramic coffee mugs. If you are looking for something a little bit different then consider this coffee mugs. It has a great sense of attraction and attention. Export Markets︰ North America, Europe,ect.